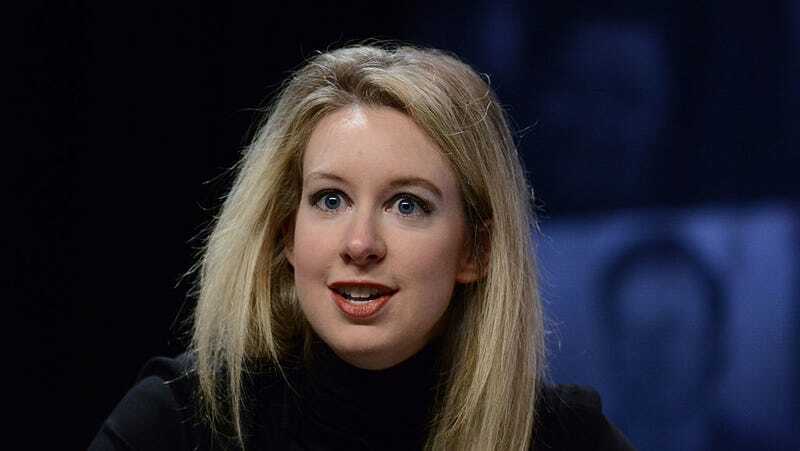 Led by CEO Elizabeth Holmes, Theranos spent its first decade in “stealth mode,” arriving on the scene as a much-hyped solution to blood-testing that alleged to be portable, accurate, and capable of gleaning its data from only a finger prick. Revelations in the press—stemming largely from the Journal—unraveled the firm’s lofty and undeliverable promises. Last month, the SEC charged Theranos, Holmes, and former president Ramesh Balwani with “massive” fraud. As a result, Holmes relinquished majority control of the company and is not allowed to serve as officer of a public company for a decade. Due to a prior citation, she also cannot operate a lab for two years. This round of layoffs follows the company shedding nearly half its staff last January. We’ve reached out to Theranos to learn what areas of the company were and were not affected by the layoffs and will update if we hear back. If you worked for Theranos, get in touch with us by email or send us information confidentially via SecureDrop.